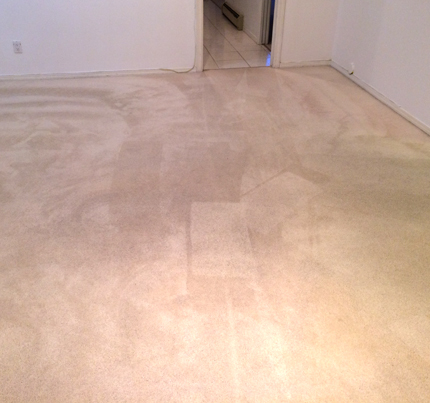 GreenWorks Carpet Care has made its mark in Burnaby, BC. With more than 10 years of experience, we continue to provide eco-friendly carpet cleaning solutions. Our services use the latest in green carpet cleaning technology that stands out from the norm. It all started with a dream and years of professional experience. GreenWorks Carpet Care is unique and the best at what it does—an eco-friendly system of cleaning your carpets. With the use of the advanced Rotovac 360i, and all-natural d-limonene extract from Florida oranges, your carpets become as good as brand new. GreenWorks Carpet Care veers away from traditional carpet cleaning using an all-natural orange cleaning process. 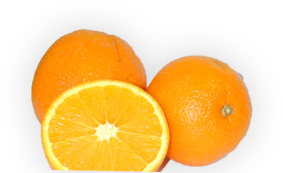 Extract from food grade Florida oranges is used as a potent organic cleaning solution. It contains active d-limonene, which is effective in getting rid of stubborn dirt, dead skin, and body oils clinging to carpet fibres. It’s safe for you and the environment, and leaves a pleasant citrusy smell. Compatibility with all types of carpets makes it effective for home carpet cleaning Burnaby or business carpet cleaning in Burnaby. 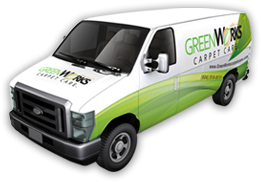 WHY CHOOSE GREENWORKS CARPET CARE? We also service homes and businesses within Vancouver, North Vancouver, and West Vancouver, BC. We operate 7 days a week. Interested in our services? Give us a call at (604) 518-8111 or e-mail us at info@greenworkscarpetcare.com. Fill out our online form and submit to get an all-inclusive quote.